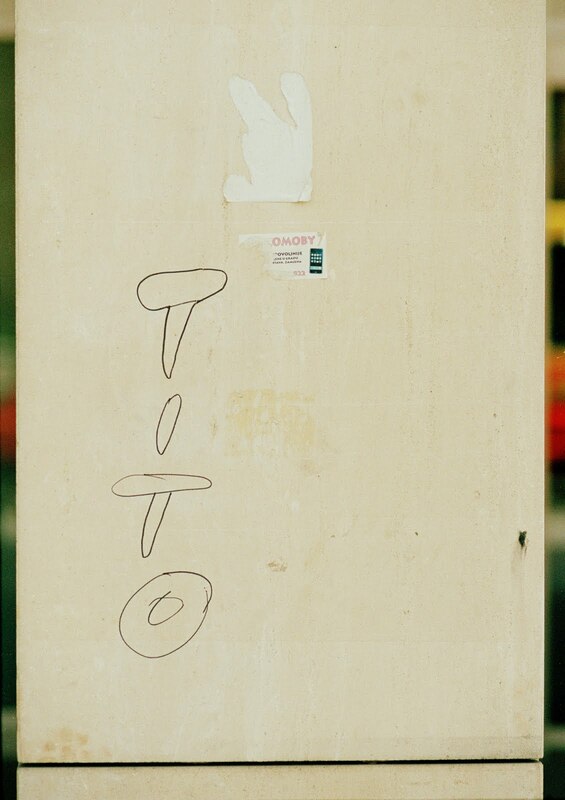 There once was a man named Tito. Josip Broz Tito. If there has ever been a man that was loved by a country, it was Tito. As he lived, Yugoslavia was united and happy. Houses, cars, and jobs were raffled off to the people and a group who had various religious and cultural backgrounds were able to come together in one name. Tito died in 1980. A few years later as tensions grew, Yugoslavia broke out with war and broke apart. Tensions are still there, thirty years and wars between Serbia, Croatia, and Bosnia later. 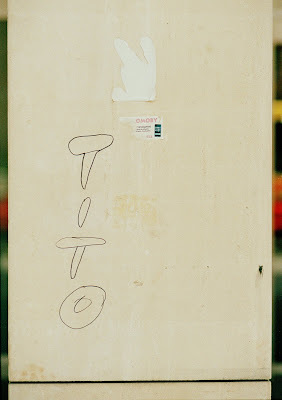 There is on thing that still unifies the groups, and that is a love for Tito. His pictures are everywhere, his name spray painted on walls, and the older generations that remember him fondly talk of how wonderful of a leader he was.